Dr. Carson is an active guest lecturer in academic and church settings around the world. He has written or edited more than fifty books, and has served as assistant pastor and pastor and has done itinerant ministry in Canada and the United Kingdom. Additionally, he serves as the president of The Gospel Coalition. Dr. Cha has been involved in numerous ministries, including youth and young adult ministry in Korean American churches, InterVarsity Christian Fellowship, church planting and pastoring a multiethnic congregation. He has served on the board of various ministries, and currently serves as a member of the Committee on Race and Ethnicity of the Association of Theological Schools. 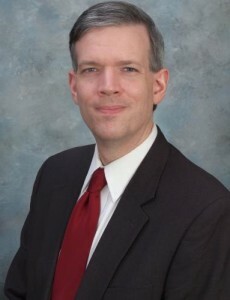 Dr. Harris has been Associate Professor of New Testament since 2013. Her current research interests include the Epistle to the Hebrews; the Book of Revelation; Greek grammar and syntax; linguistics; hermeneutics; biblical theology; Second Temple Literature (particularly apocalyptic literature); archeology; and historical backgrounds of the New Testament. In addition to his role in the Systematic Theology department at TEDS, Dr. Vanhoozer has also taught at Wheaton College and Graduate School (2008-11) and the University of Edinburgh (1990-98). He has written and edited numerous publications, serves on various editorial boards, and is the North American Consultant for IVP’s forthcoming New Dictionary of Theology. David Greusel, FAIA has over 30 years of professional experience in architecture. He has worked as a principal and shareholder in large and medium-sized architectural firms across the Midwest. For most of his career, David has specialized in public assembly architecture, including stadiums and arenas; civic, convention and conference centers; and athletic and recreation centers. 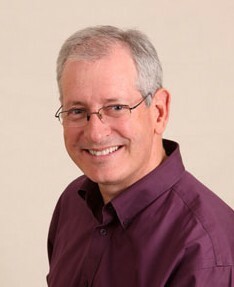 Graham A. Cole is an ordained Anglican minister. After serving in two Australian parishes he lectured in Christian Thought (Theology, Apologetics and Philosophy) at Moore Theological College and the university of Sydney in the Philosophy of Religion until 1992. From 1992 to 2001 he was the Principal of Ridley College, University of Melbourne and lecturing in Christian Thought. He has also served as a member of the Council of the university of Melbourne. Dr. Campbell served as an Associate Pastor and as an itinerant evangelist throughout Australia, combining music with evangelism. His has numerous publications, including: Keep Your Greek: Strategies for Busy People, Basics of Verbal Aspect, and most recently Paul and Union with Christ: An Exegetical and Theological Study. Amanda’s role involves exploring opportunities for Trinity’s students to integrate their faith and learning through cross cultural engagement in local and international contexts. 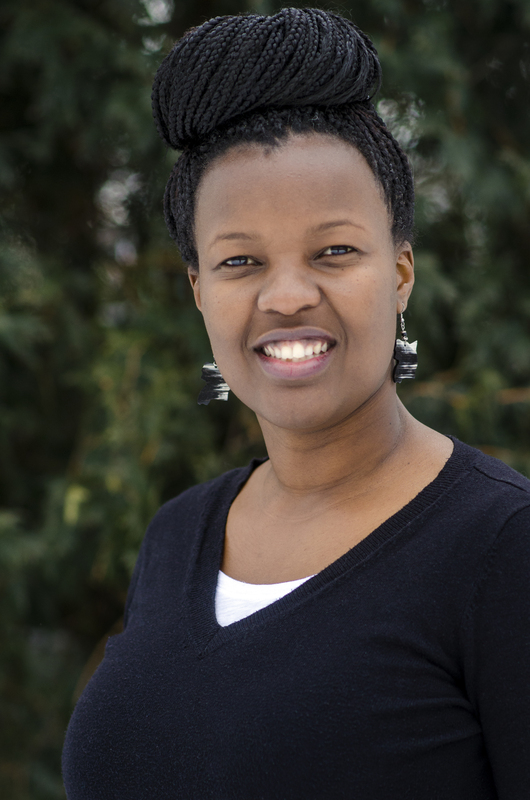 Prior to joining Trinity she worked with the Church of the Province of Uganda as Director for Communication as well as in international non-profit, government and private sector contexts. Prior to joining the TEDS faculty, Dr. Guthrie worked in campus ministry for twelve years with the Coalition for Christian Outreach and served on the faculty of Covenant Theological Seminary. During his fifteen years at Covenant, he directed the Field Education, Doctor of Ministry, and Distance Learning programs and also served as Vice President for Academics. 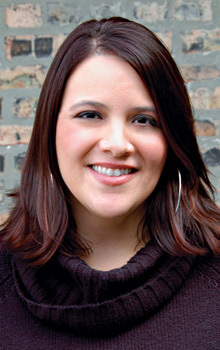 Sandra Maria Van Opstal (MDiv, Trinity Evangelical Divinity School) is a Chicago-born, second-generation Latina and a leading practitioner of multiethnic worship. An author, preacher, trainer, liturgist and activist, she is passionate about creating atmospheres that mobilize for reconciliation and justice. In addition to his role as Vice President, Mr. Theonugraha serves as the Dean of Students and an adjunct faculty member. He holds an Mdiv form Trinity Evangelical Divinity School and is currently completing his PhD in Intercultural Studies. 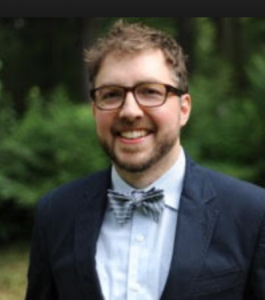 His research focuses on comparative experiences of students in evangelical doctoral programs. Greg Forster serves as the director of the Oikonomia Network at the Center for Transformational Churches at Trinity International University. He has a Ph.D. with distinction in political philosophy from Yale University. He is the author of six books, most recently Joy for the World: How Christianity Lost Its Cultural Influence and Can Begin Rebuilding It, and the co-editor of three books. Taylor Worley also serves Associate Vice President for University Ministries and adjunct faculty at Trinity International University. Taylor earned a Ph.D. in theology from the University of St. Andrews with a concentration in theological aesthetics.